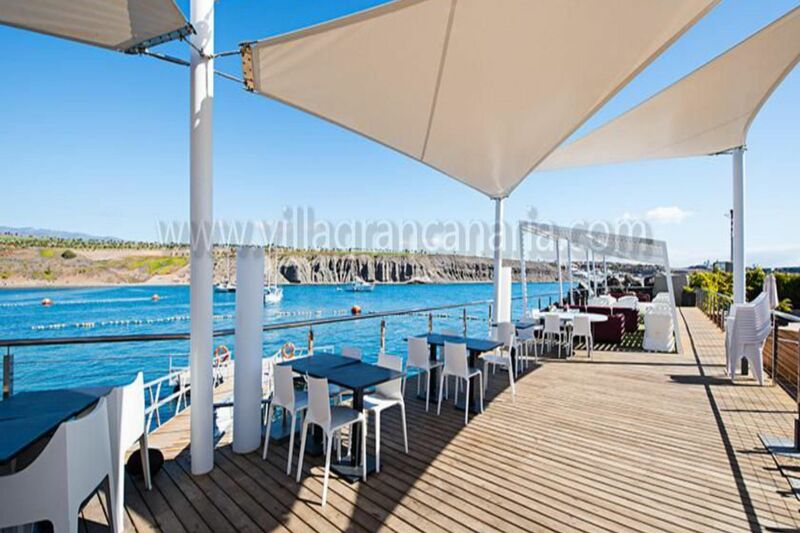 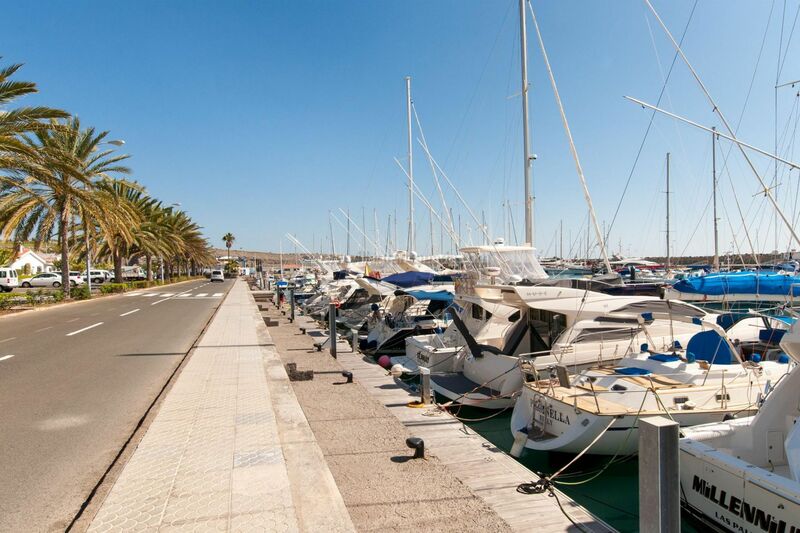 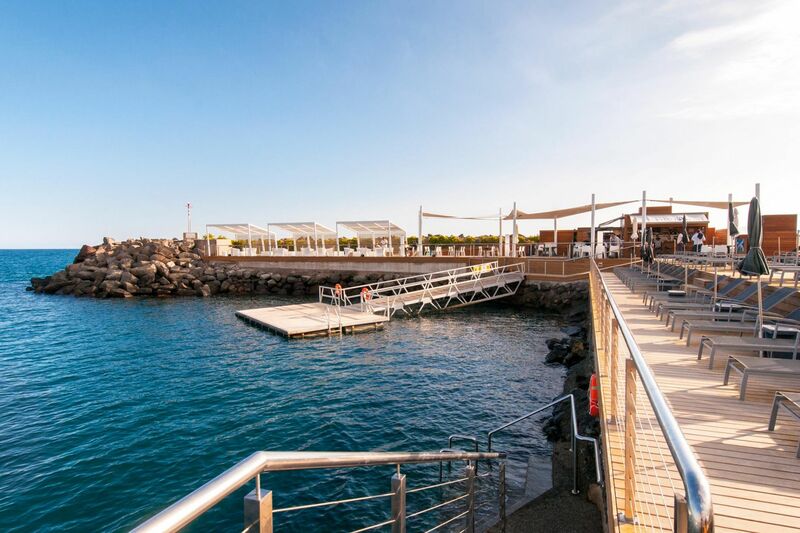 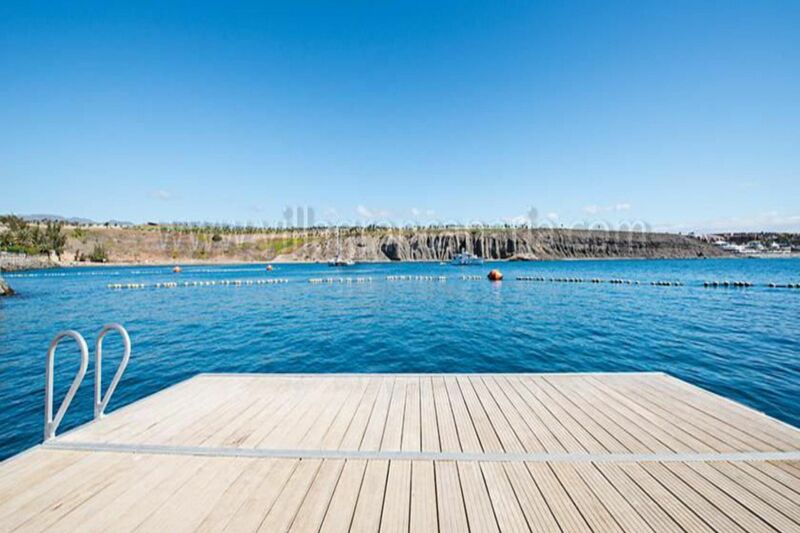 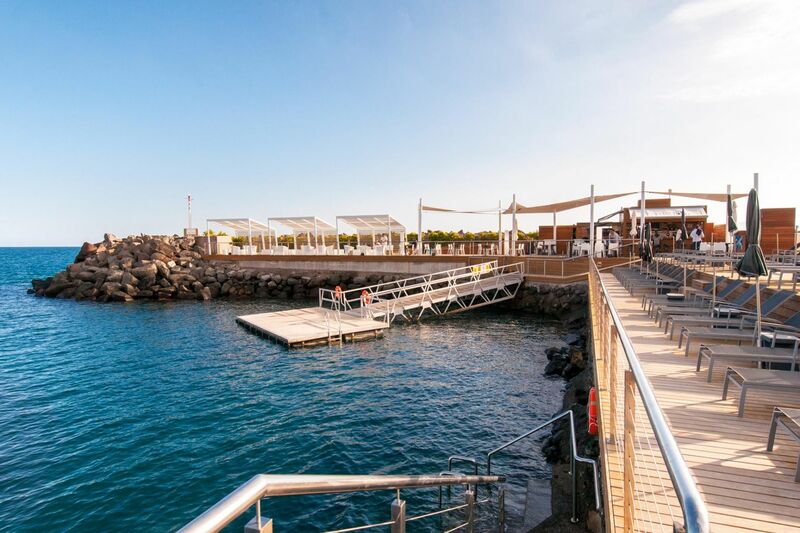 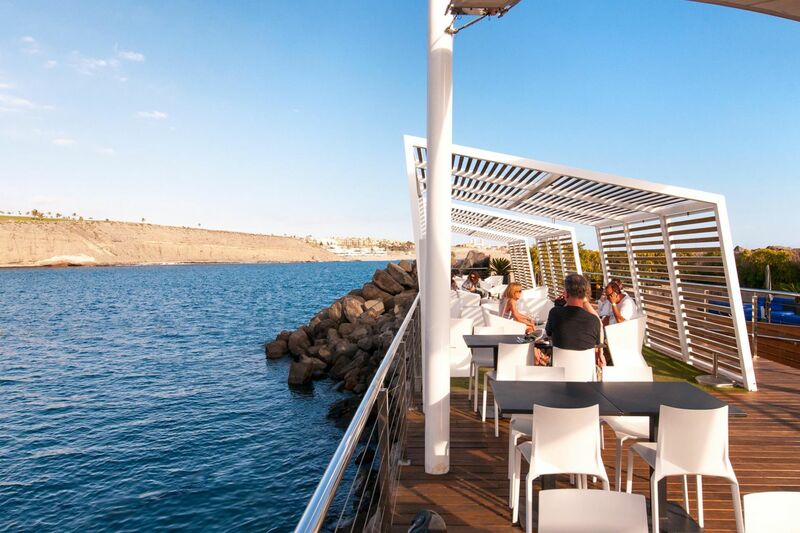 Pasito blanco is a private marina in the southwestern coast of Gran Canaria which counts on a little beach, club with sunbeds and sunbathing area, restaurant and bar. 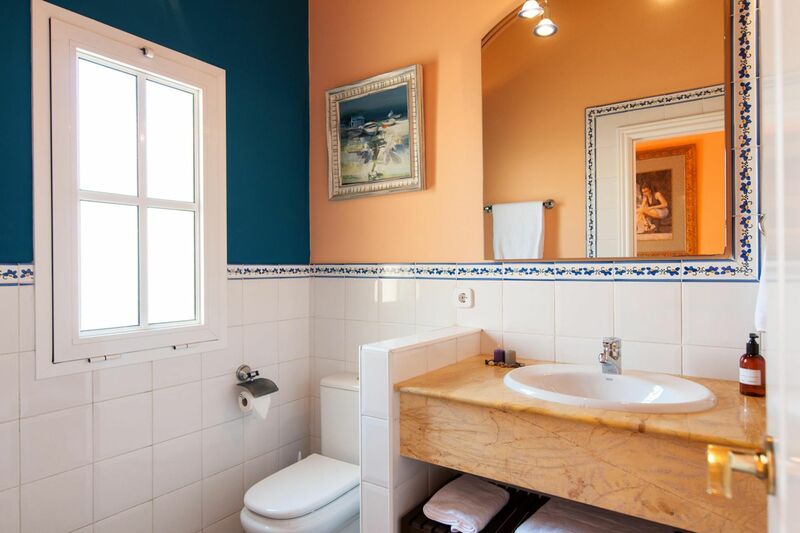 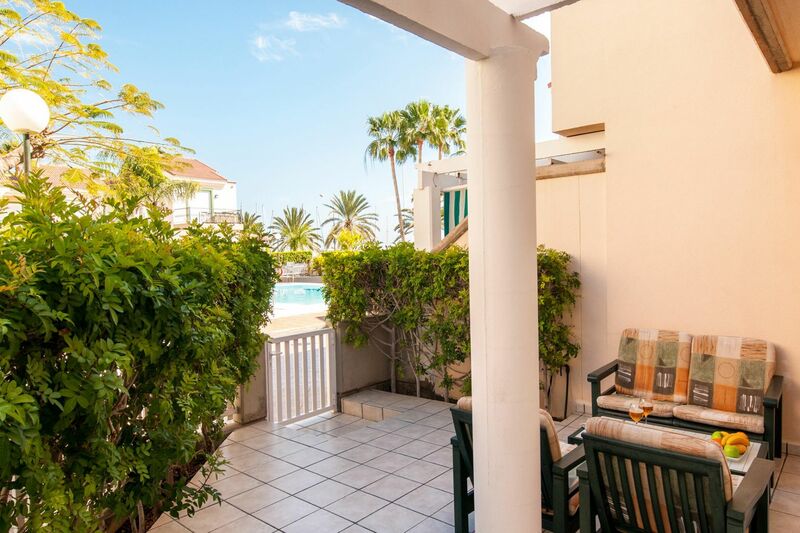 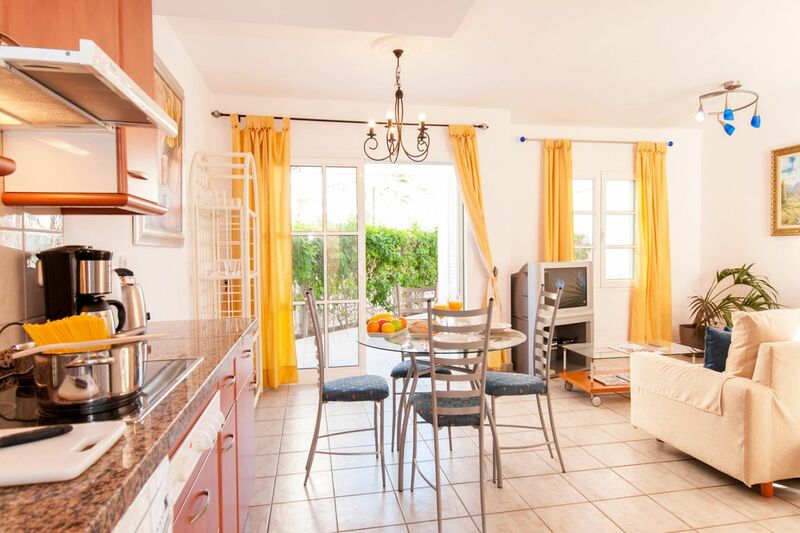 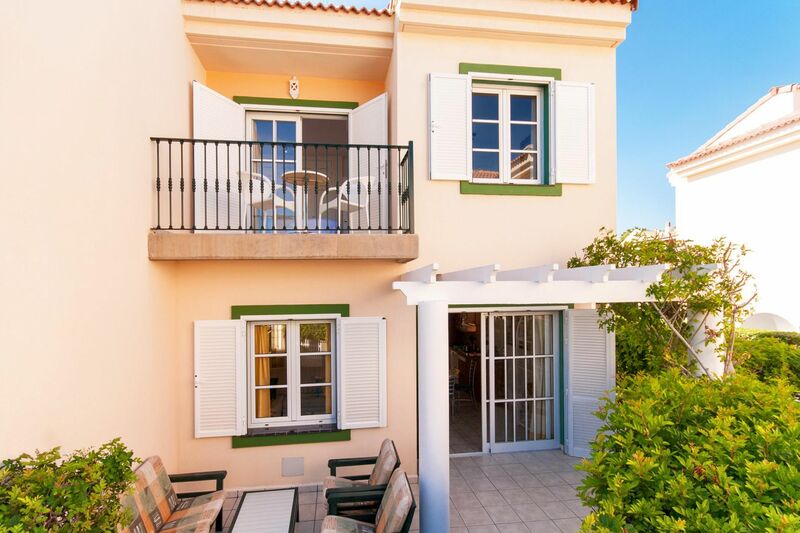 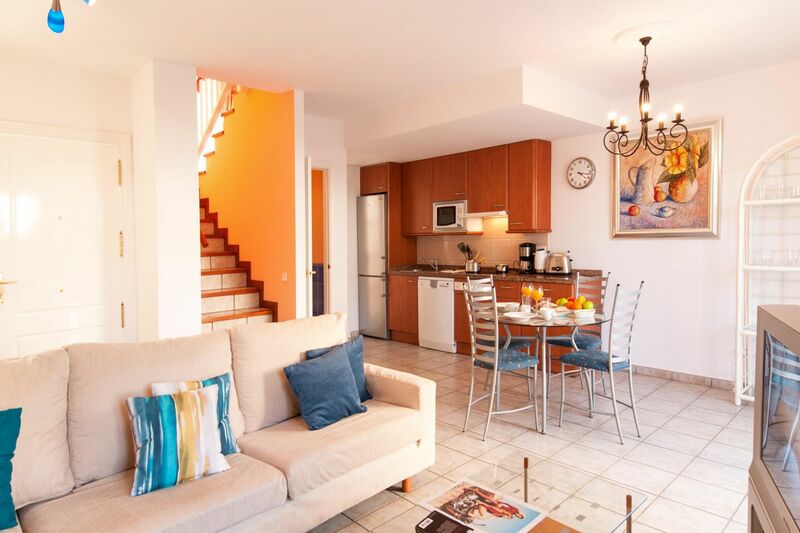 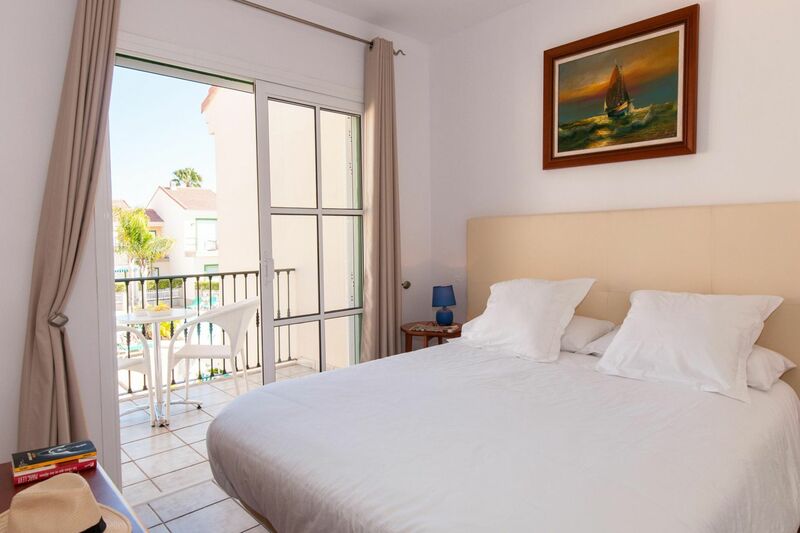 This Holiday Home consists of 2 floors: The top floor has 2 bedrooms and a bathroom (the sleeping area) and downstairs WC, kitchen and living room (the entertainment bit) It is situated only 10 minutes walk to the beach, or 5 minutes to the minimarket. 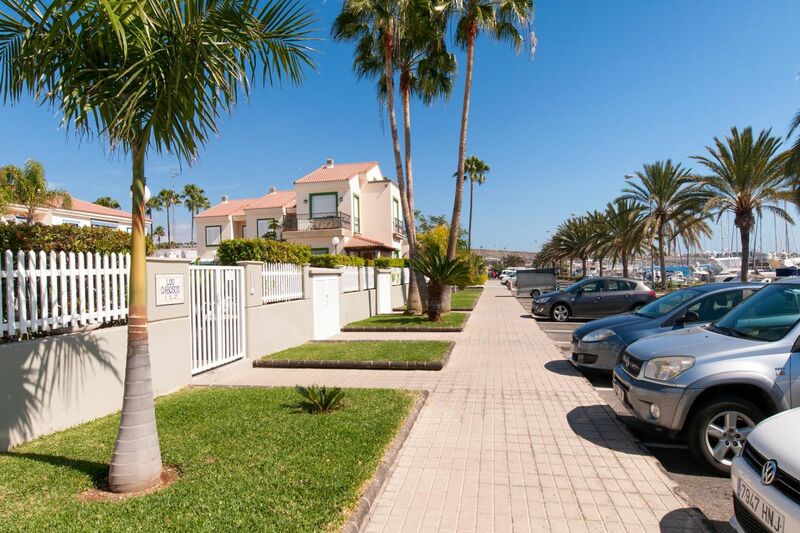 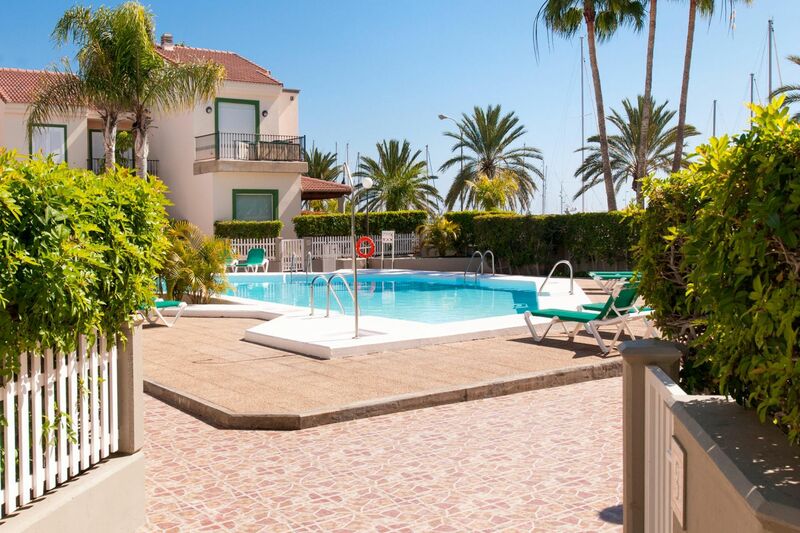 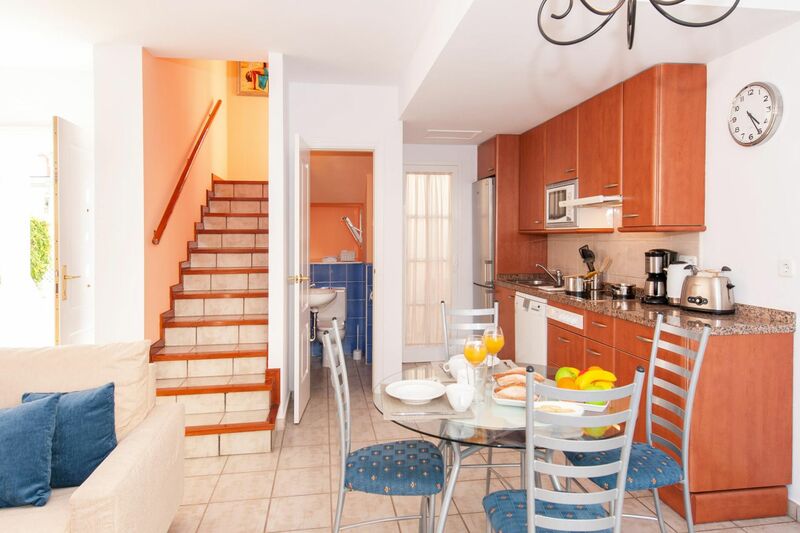 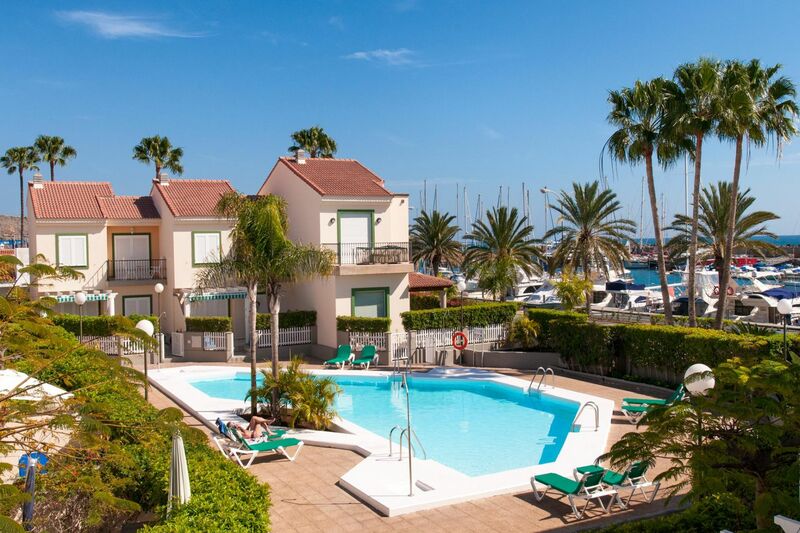 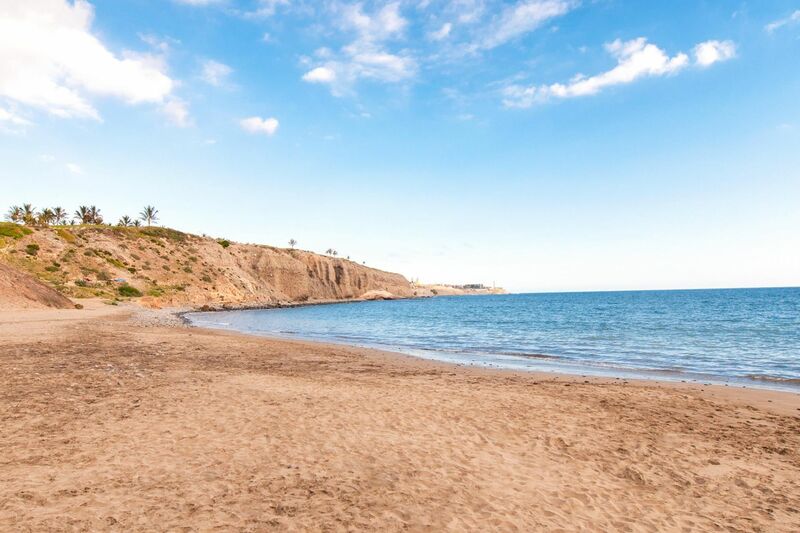 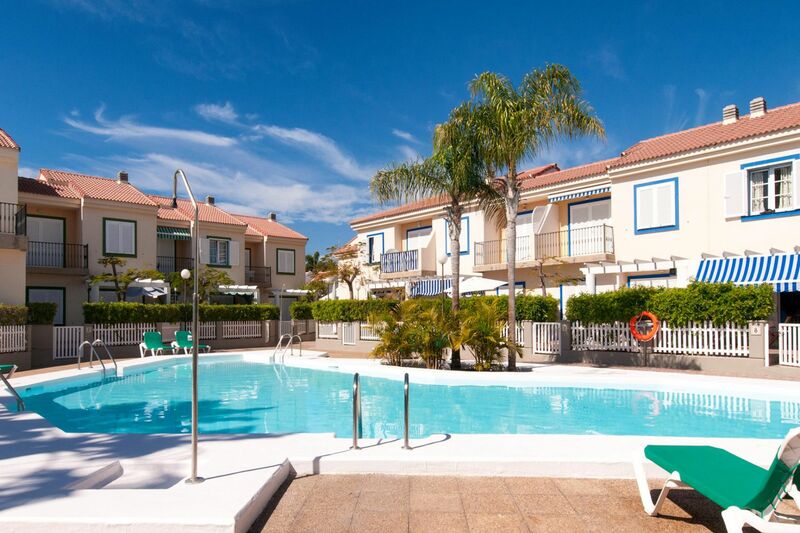 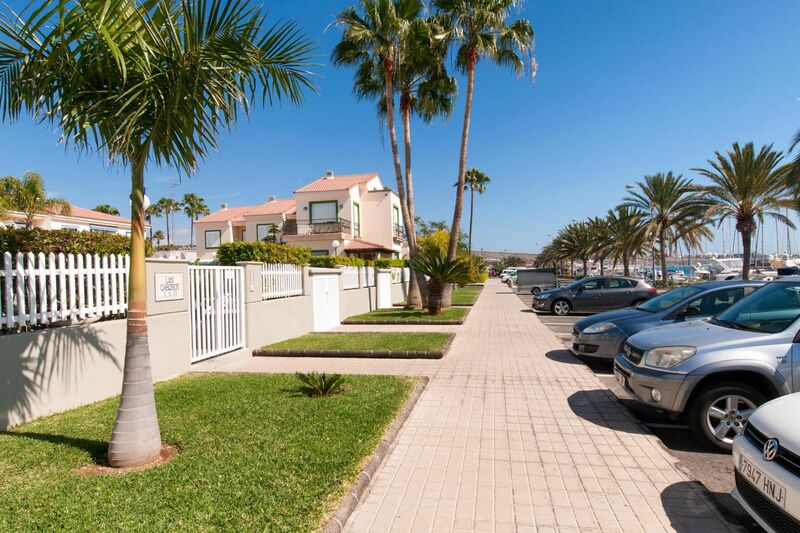 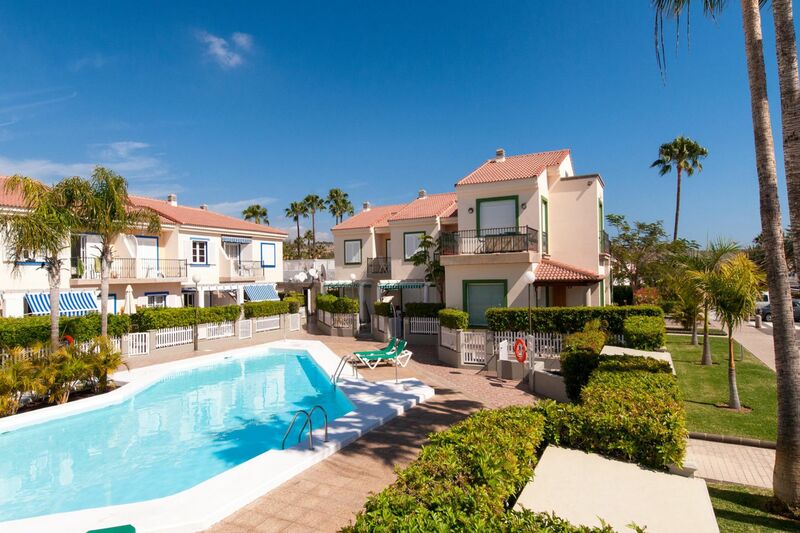 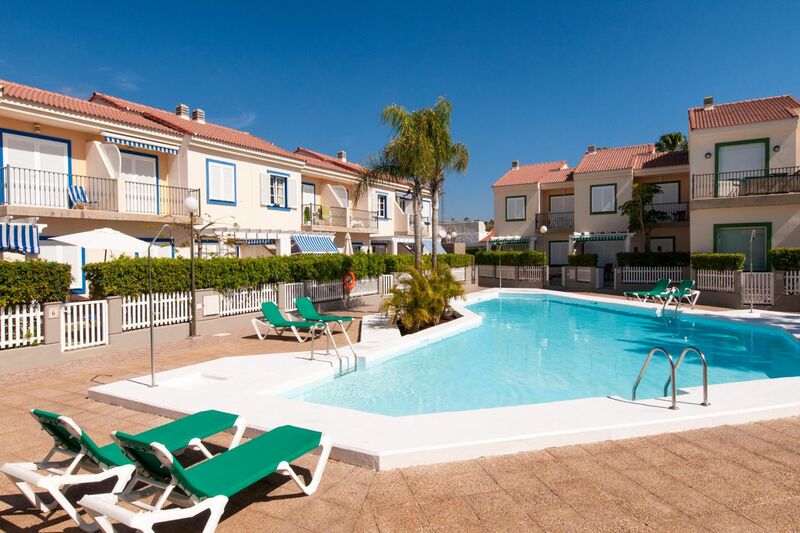 Everything you need for your perfect holiday can be found at walking distance. 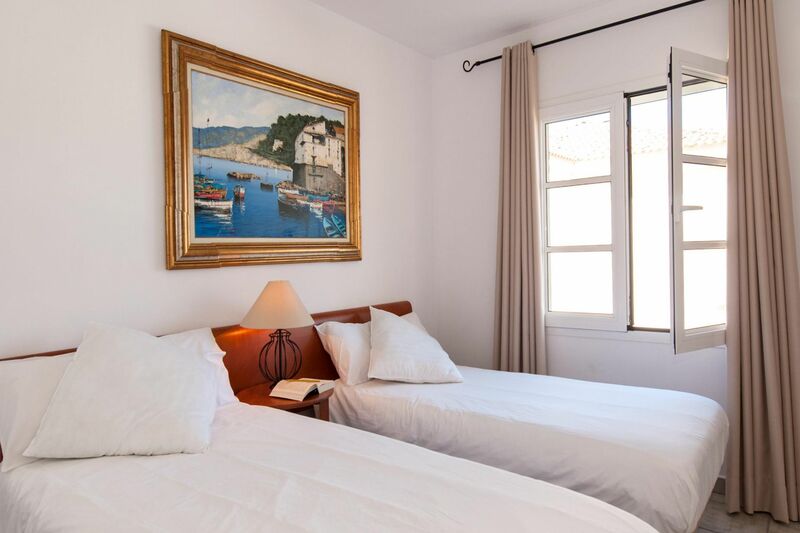 *** One dog allowed is allowed with a surcharge of 50€ for the whole duration of the stay.